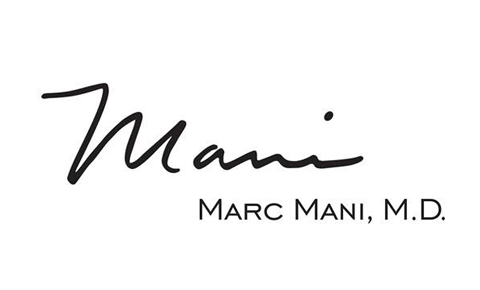 Dr. Mani’s extensive range of laser rejuvenation, laser hair removal, and skin care services are performed at his Skin Care Spa. We are a full-service day spa under the same roof as Dr. Mani’s office. Contact this Beverly Hills plastic surgeon at (310) 203-0511.